Some women are born with picture-perfect shaped eyebrows in the perfect shade of color that helps define their eye makeup. For the majority of us, our brows are lighter than we’d like and we could use some help in the shape department. If part of your morning routine is constantly shaping your brows and using a brow pencil to shape and make those brows pop, eyebrow tinting may be the solution for you. No matter what your morning routine looks like, we’re always looking for ways to make it quicker and easier. Taking some of the time and frustration out of your morning with being able to toss the brow pencil & styling brush can help with some of the morning hassle. Tinted brows get rid of the need for pencil touch-ups. With tinting, your brows appear darker, so when it’s time to pluck, you can clearly see all the hairs you need to remove. Lush, well-shaped brows don’t require penciling. Tinting can be done when you’re already in the salon for other services. It’s a fast, convenient service that is semi-permanent, taking minutes off getting ready each day. No need to worry about touch-up until your natural brows regrow, in about four to six weeks. 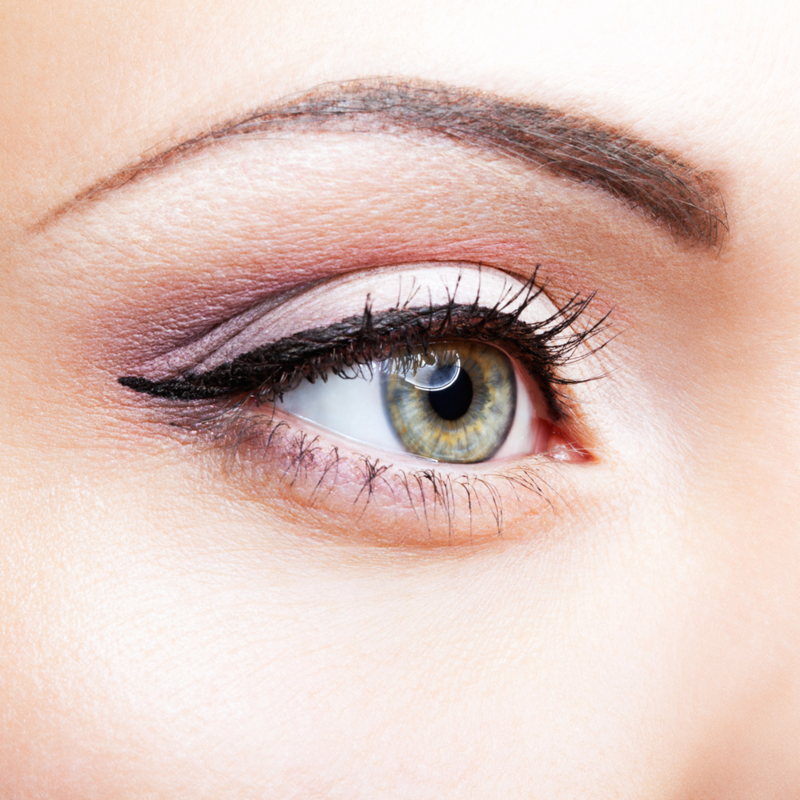 At Amanda Maddox Salon, our certified makeup artist takes great care in making sure you have the perfect tint that you desire while bringing out the natural beauty of your eyes. It’s also great for sensitive skin. If you’re interested in finding out if tinted eyebrows are for you, make an appointment today at Amanda Maddox Salon. You can find us at 129 S. Forest Park Blvd, Knoxville, TN, or call 865-673-0022. If you prefer to instantly make your own appointment, use our online booking tool, or try our mobile app, available for a free download at the App Store, Google Play, and Amazon.